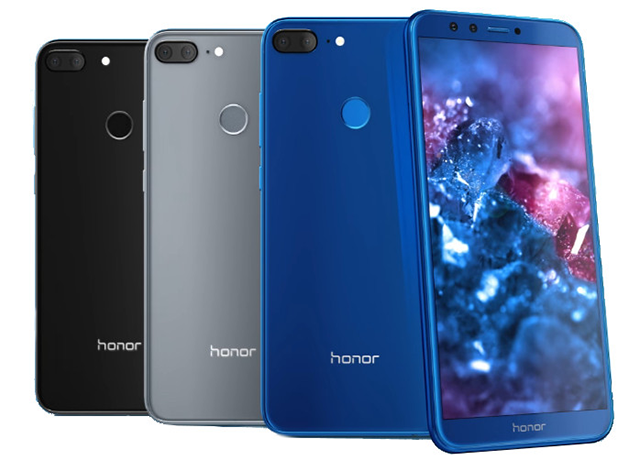 The Honor 9 Lite was launched in India last week and the company now says that the device has received a “blockbuster sale response”, with all the stock being sold out within minutes of being put on sale. According to a press release, the smartphone was sold out within just 6 minutes in the first flash sale, which started at midnight on January 21. A second flash sale held 12 hours after it, ended even quicker, lasting just 3 minutes. The next flash sales are scheduled for noon on January 22 and 23. The device is being sold in India via Flipkart with a price starting at Rs. 10,999 for the base 3GB + 32GB version, while the 4GB + 64GB variant is priced at Rs. 14,999. 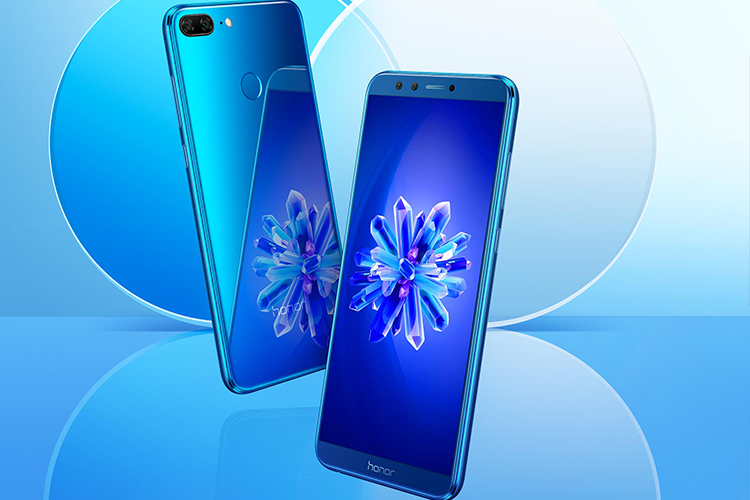 The stand-out feature of the Honor 9 Lite is the dual camera setup on front and back. The phone has a 13-megapixel primary camera plus a 2-megapixel secondary camera on both the back and the front. While the rear unit gets phase detect autofocus, LED flash and a host of software features, the dual selfie cameras will also get ‘Portrait Mode’ or bokeh effect photography. This is one of the USPs of the phone according to Honor, along with the mirror-like finish on the back for style quotient.